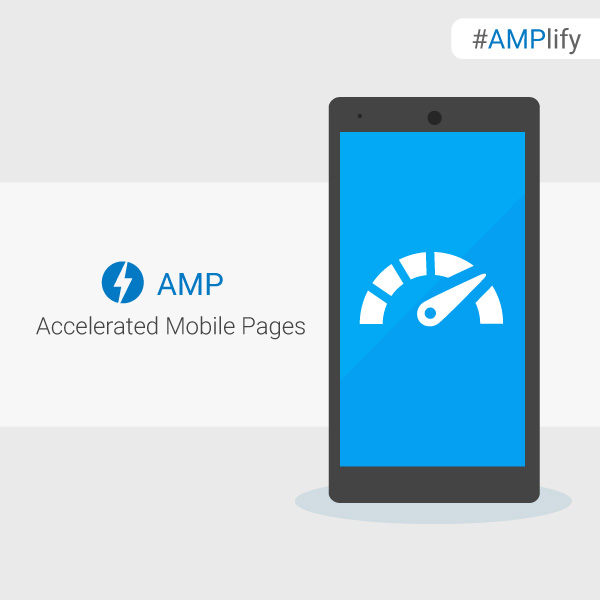 This post is a comprehensive guide to Accelerated Mobile Page from Google. 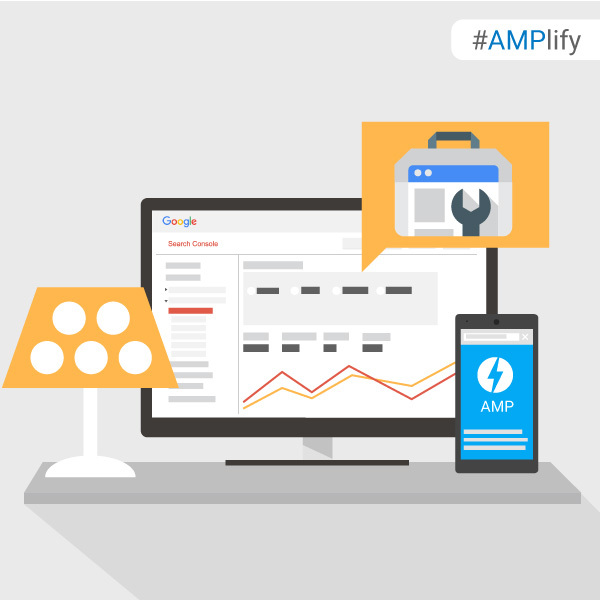 AMP is a project google launched in an effort to make mobile websites load faster in mobile devices. It uses a different web code and framework than the typical web development environment (plain html, php and the like). 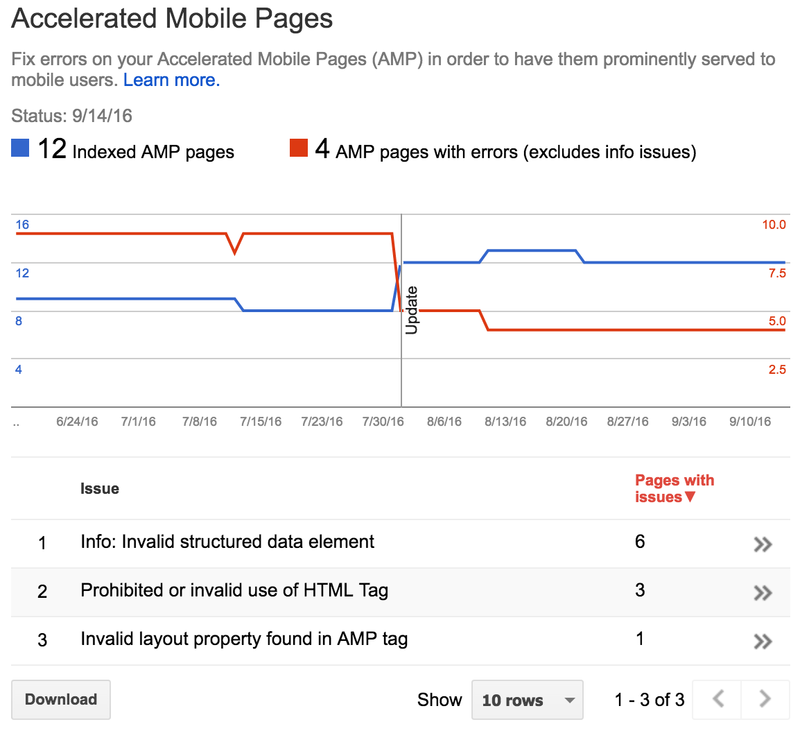 The advantage of using a AMP-mobile site is that Google is now taking this type of site format as a priority version ranks your site higher on Google mobiles searches, which is more than 70% of google searches now a days. 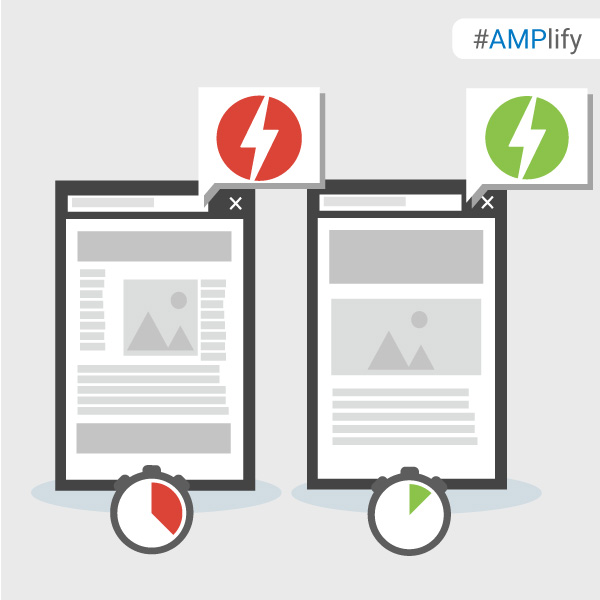 Within a short time, most websites will have to comply with AMP standards in order to compete. 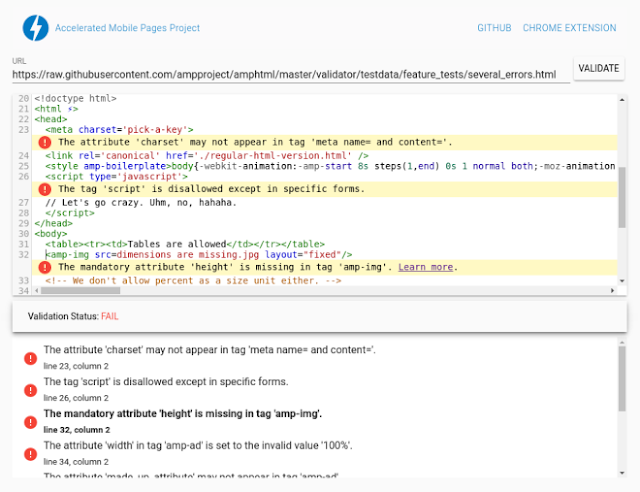 Search Console is a free service that helps you monitor and maintain your site’s presence in Google Search, including any Accelerated Mobile Pages. 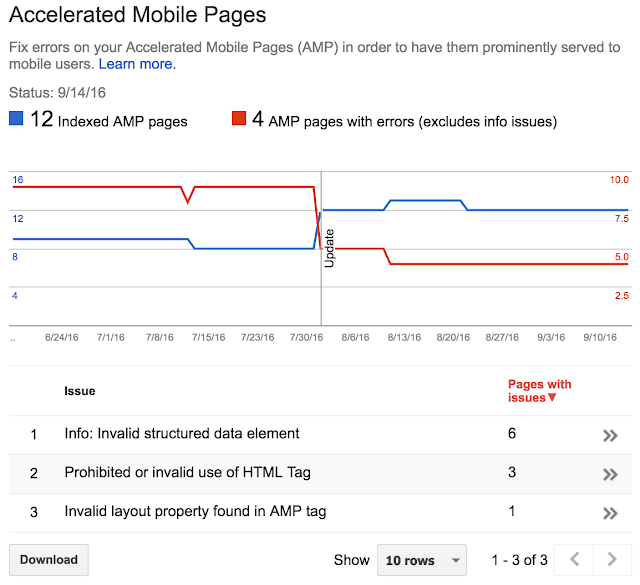 You don’t have to sign up for Search Console for your AMP pages to be included in Google Search results, but doing so can help you understand which of your AMP pages are eligible to show in search results. 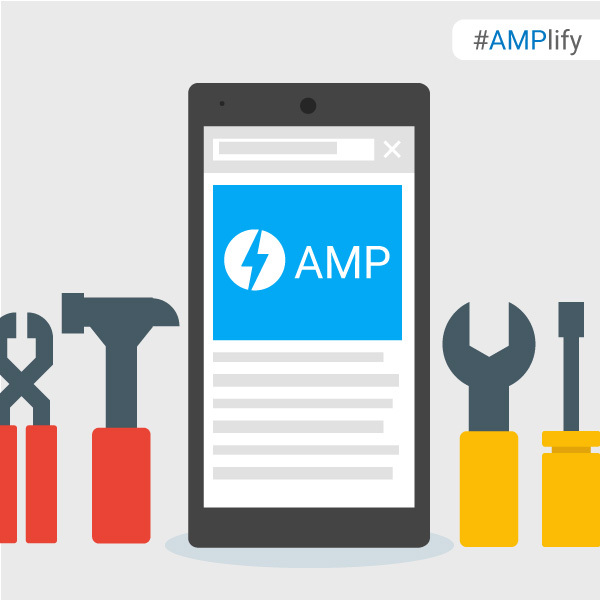 What’s your favourite way to check the status of your AMP Pages? Share your feedback in the comments below or on our Google Webmasters Google+ page. Or as usual, if you have any questions or need help, feel free to post in our Webmasters Help Forum. You can use Pagefrog plugin with Yoast plugin, but the plugin comes with a couple of bugs. The plugin adds a preview on every post edit screen. This preview is unneeded, and there is no way to disable it, and it caused browser crashes in our back-end. Yoast recommends to Pagefrog users to add styling and tracking to your AMP pages. 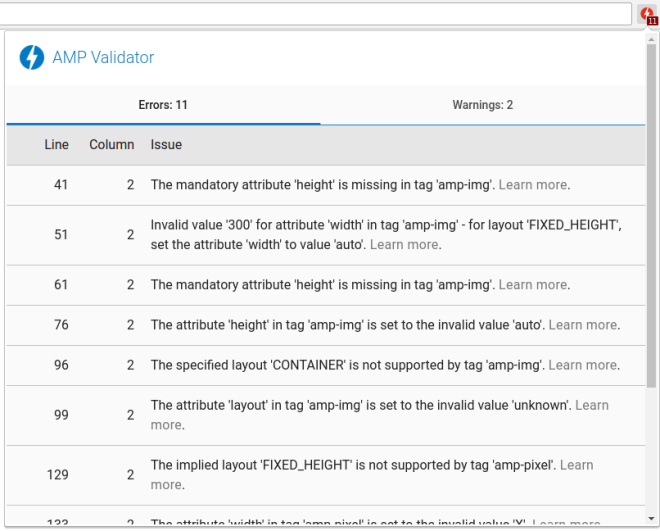 Additionally Yoast designed settings in our Yoast SEO AMP Glue plugin to fix the bugs. When you update to version 0.3 of that plugin, you can safely disable Pagefrog and configure the styling on the SEO → AMP design settings.